Prague is one of Europe’s tourist hotspots with numerous leisure and entertainment venues. 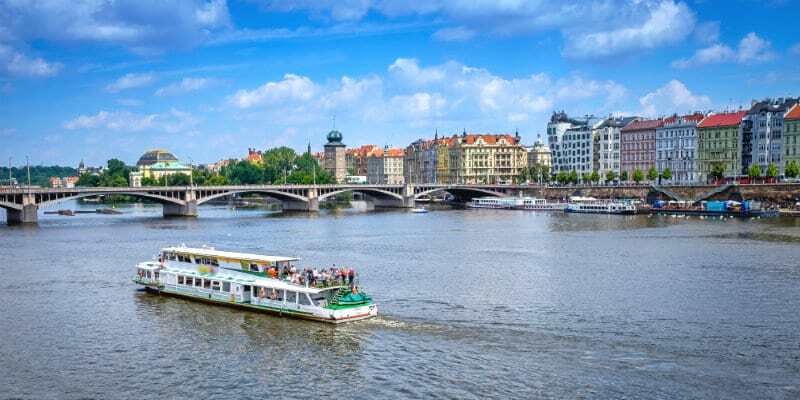 Mamaison Hotel Riverside Prague is located in the trendy business district of Anděl with the Nový Smíchov shopping centre, only a 20 minute walk from Charles Bridge on the Prague Lesser Town (Malá Strana) and from the Old Town to the Prague Castle. More than 130 shops and restaurants and 2 multiplex cinema centres at Nový Smíchov offer plenty of variety and endless shopping pleasure. Many nearby bars, clubs and discos are the perfect inspiration for a rollicking night on the town. On the other side of the river, you’ll find the Dancing House (Tančící dům). The vibrant Anděl district can be easily reached by car or public transport. Near the hotel you’ll find jogging paths, paddleboats, parks and a children’s playground. 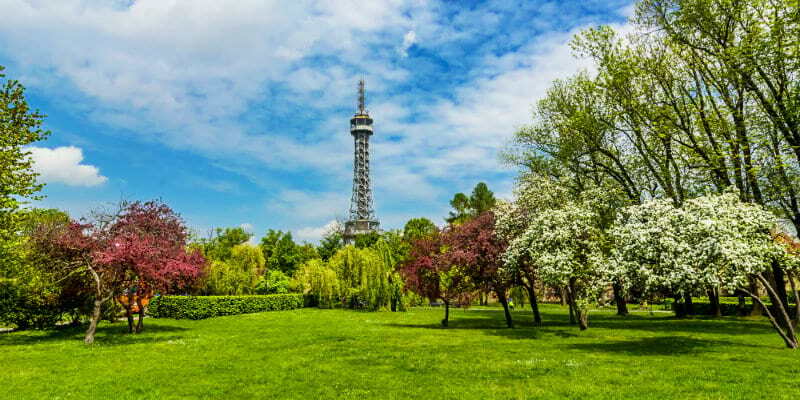 The Petřín Park with its lookout tower, boasting the best views over the city, can be reached in just a few minutes on foot. The Strahov monastery was founded in 1143 and has since been situated at the foot of Petřín hill on the left side of the Vltava river. Some of the grounds‘ highlights include the historic monastery church, its painted vault, as well as the decorated Theological Hall inside the library. Take a look into its history and discover theological treasures like prints, unica, manuscripts and maps! Across the river, opposite the hotel, the waterfront (Náplavka) transforms into Prague’s hotspot, especially during the summer. Parties, open-air concerts and other dance and music venues offer endless variety. Bars and restaurants invite you to try the local specialties. Joggers and cyclists are also welcome, making use of areas otherwise used for different types of markets on the weekends. Petrin Hill, which can be reached via a cable railway, is one of Prague’s most popular recreational areas and lies within walking distance from the hotel. Couples in love and tourists can enjoy the best views of the city from the observation tower. Worth seeing in particular: the rose garden, home to almost 12,000 fragrant roses and the Štefánik Observatory.